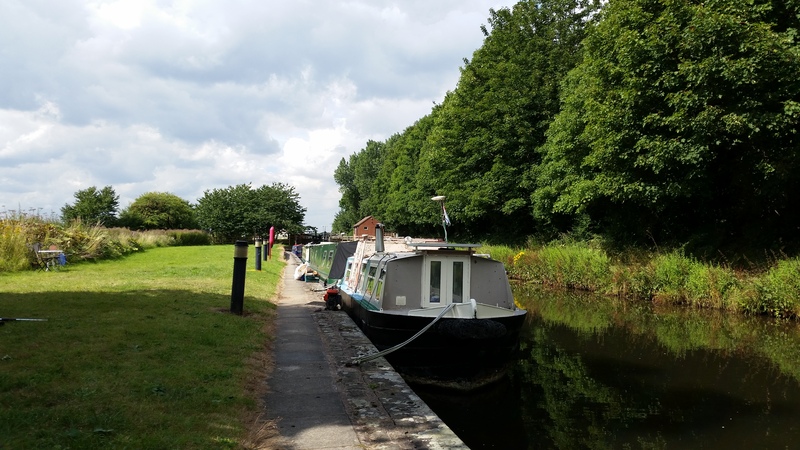 Forest Lock Moorings are located on an idyllic rural stretch of the Chesterfield Canal close to Retford in Nottinghamshire. 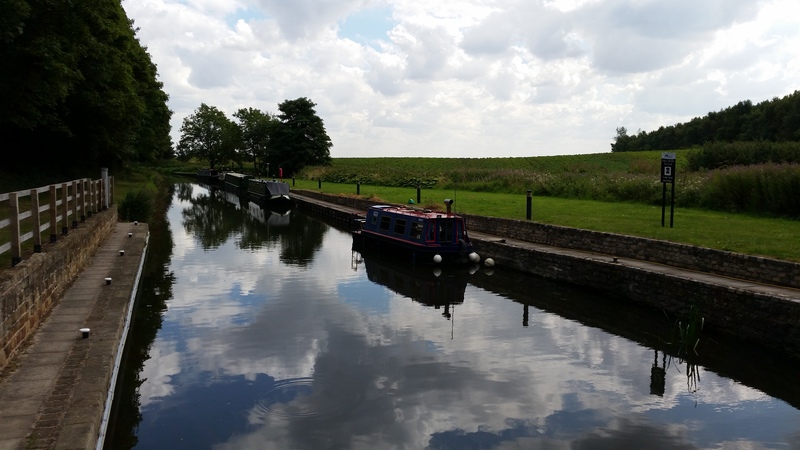 This quiet site is below Forest Middle Top Lock (No. 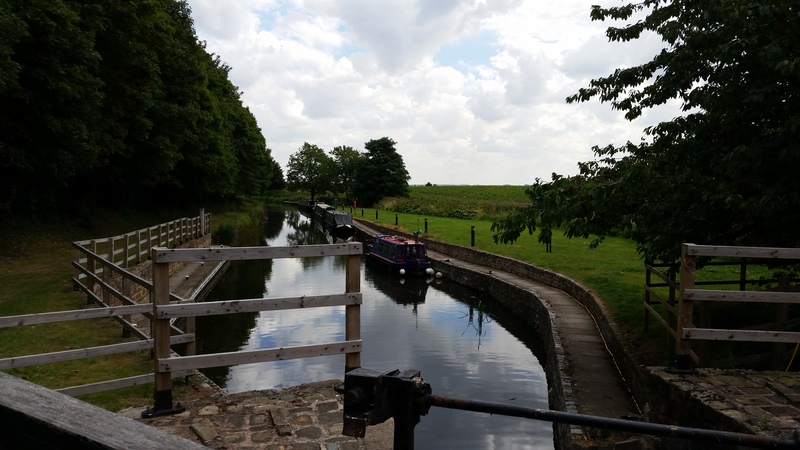 55) and access is gained across the lock and down a number of steps. 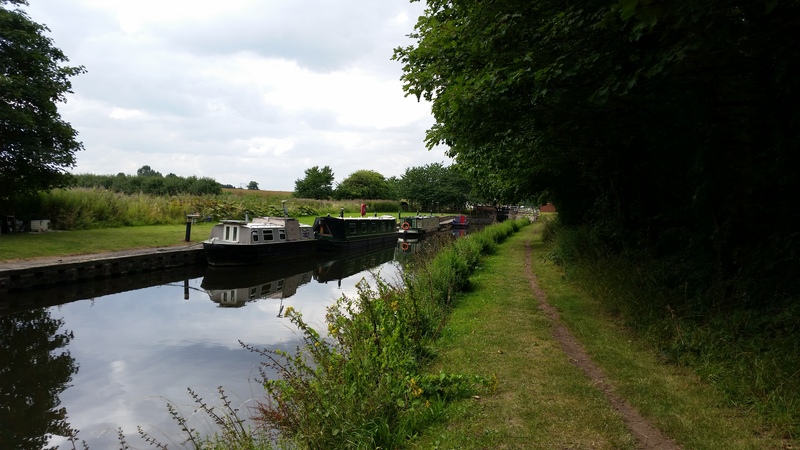 The linear site is approximately 130 metres long and provides space for up to 10 vessels moored against the off-side bank (above and below the lock). The site is between Ranby and Retford. Ranby is a small village, approximately 3 miles away to the south west, which has a waterside pub. 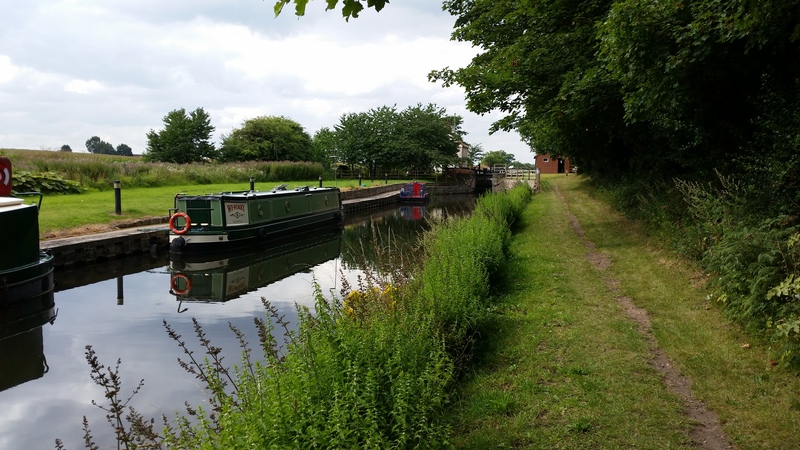 Retford is a small canalside town, approximately four miles away to the south east, where services including a post office, banks, restaurants and pubs are available. 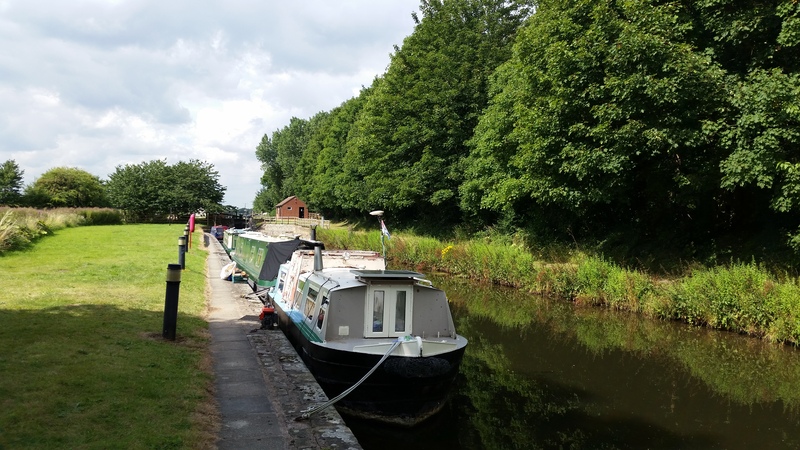 The access lane is beside the Canal Bridge off Old London Road, which is off the A620. 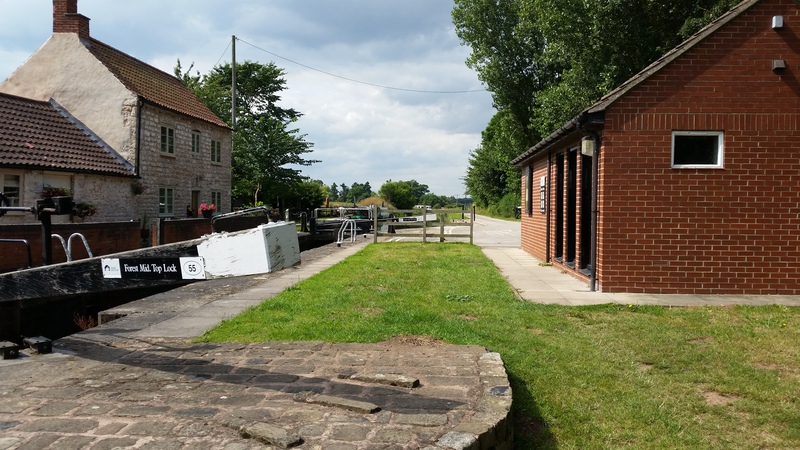 The majority of the facilities listed can be found in the facilities block which is adjacent to the lock, beside the parking area. The refuse disposal point is beside the turning point in the parking area. The water point is above the lock.